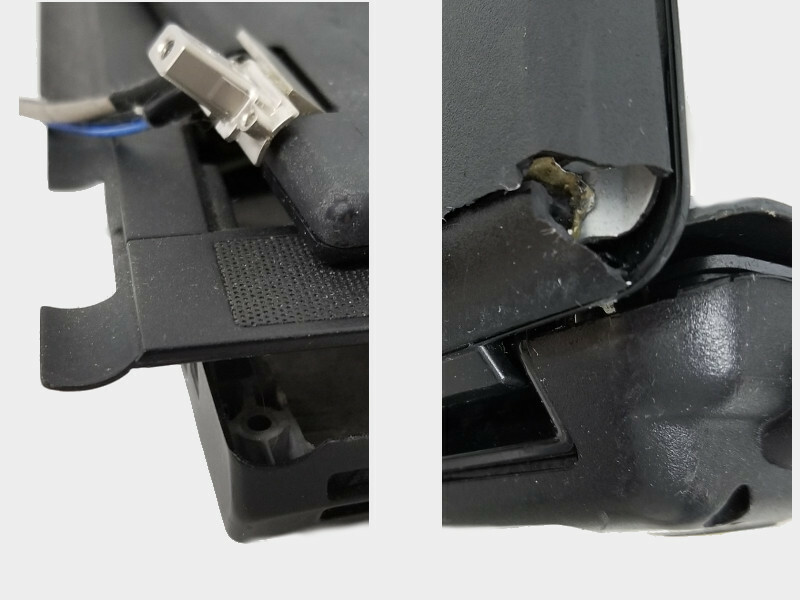 We’ve all done it – in a rush, carrying too much, and then your laptop computer slips out and greets the ground, plastics cracking, hinges breaking, and not booting up any longer. Other times it is the simple got-stepped-on damage and the screen is broken and the touchscreen is not responding. We have seen countless computers with various degrees of physical damage from drops and hits. Have you left your laptop on the top of your car and driven off? We’ve seen it and repaired it. Many types of damage can be repaired and the computer returned to full functionality. If the damage is extensive we can try to save data from the storage and help migrate it to another system.